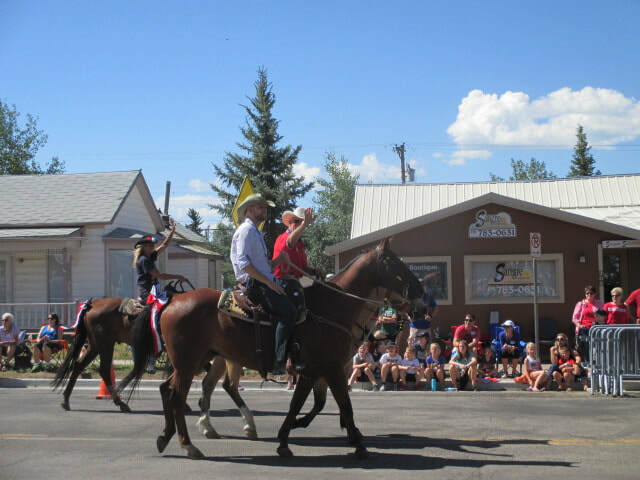 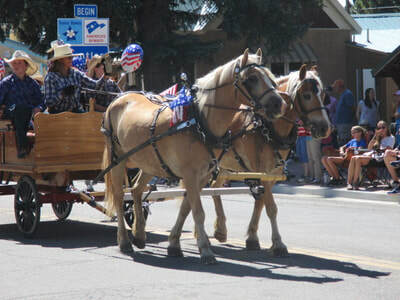 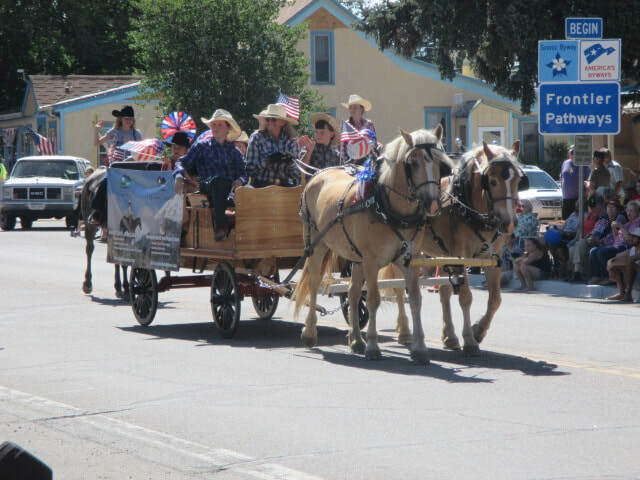 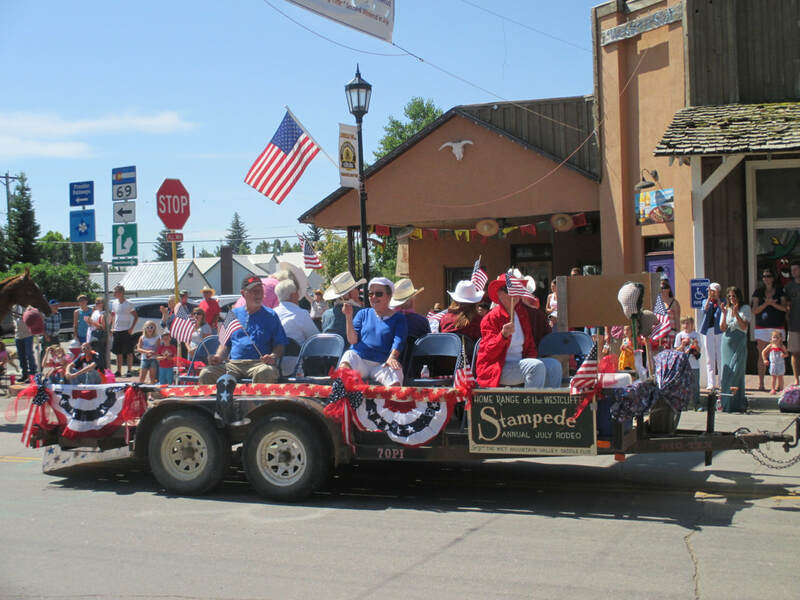 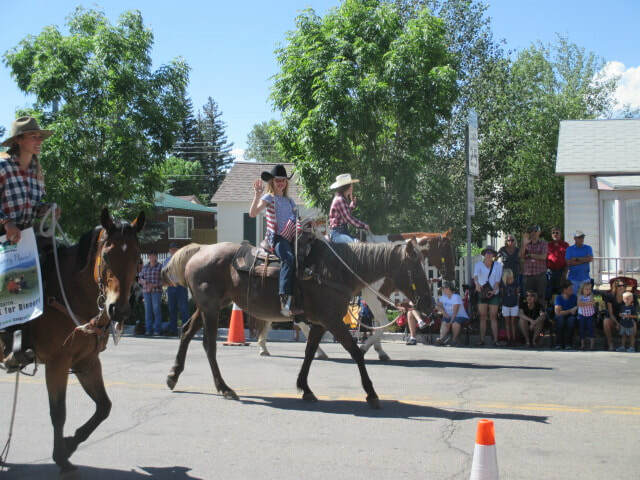 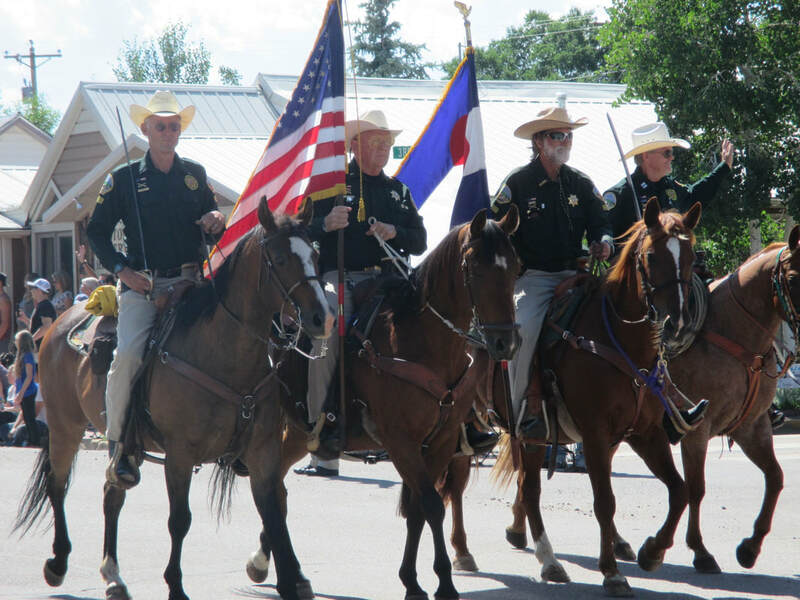 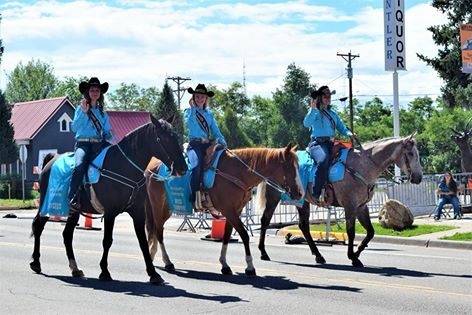 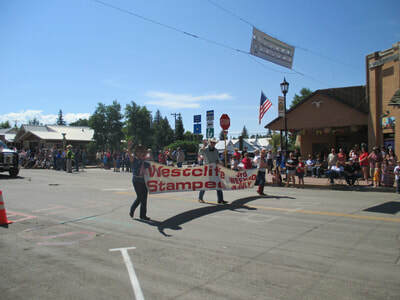 Throughout the year the Wet Mountain Valley Saddle Club participates in several local parades. 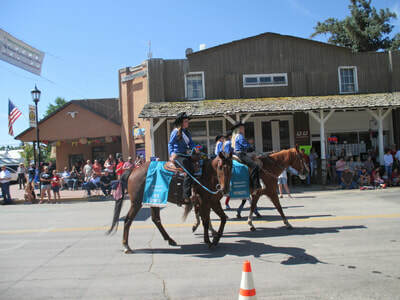 We invite all members to join us on either horseback or a float. Come join the fun and the community spirit!